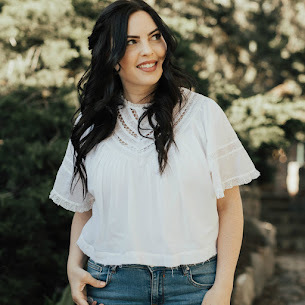 Spring styles are beginning to show up and I am soooo excited about all the pastels & florals! Such cliche styles for spring, but I love them. 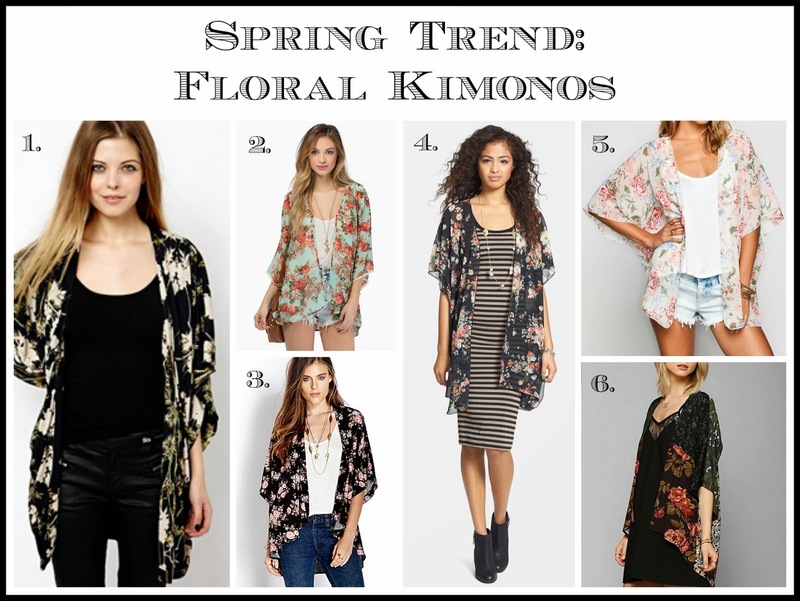 One thing I'm pretty set on getting for my spring wardrobe is a floral kimono! They are a fun way to add more to any easy tee shirt & shorts (or jeans) look. I've been on the look out for the perfect one for a little while, and I wanted to share with you some of my favorites! A few of these are a little pricey, so I was using them more as inspiration for a similar but budget-friendly option. Most of them though are pretty affordable! I'll probably be purchasing one of these babies this month or next... I just have to make up my mind about which one. Hope you're all having a fab day! I'm having a little hunger games marathon because I bought the first & second movie for a pretty great deal! As usual I went to Target just to return something and pick up some saran wrap, but I got sucked in and ended up spending over an hour just looking at stuff. And buying saran wrap PLUS nail polish, easter candy, and those movies. Oops. I sincerely hope that I'm not the only one this happens to. Loving the slew of floral print kimonos available right now! They are great for Spring and Summertime layering! I'd never even heard of kimonos before today . . . whoa am I behind ;) These are lovely! I love flow-y, drape-y clothes.